Lee Caggiano and Phil Schneider join Peter Reitzes to discuss the importance of building relationships in stuttering treatment. 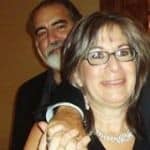 LEE CAGGIANO, MA, CCC-SLP is Director of the Stuttering Therapy and Resource Center of Long Island, a board certified specialist and mentor in fluency disorders, the mother of a son who stutters and co-founder and Director of FRIENDS: The Association of Young People Who Stutter. Lee serves as a consultant to many school districts and teaches the graduate level fluency courses at New York University, Queens College, and Long Island University-Post. PHIL SCHNEIDER, Ed.D. CCC-SLP is a board certified specialist and mentor in fluency disorders, an Associate Professor Emeritus of Communication Disorders at Queens College, has been in private practice for more than 35 years, is an adviser to StutterTalk and with Uri Schneider is creator of the films Transcending Stuttering: The Inside Story and Going with the Flow: A Guide to Transcending Stuttering. Phil Schneider joins Peter Reitzes for this inaugural episode of Story Time. Dr. Schneider discusses three stuttering related experiences that have deeply impacted his career and how he views stuttering treatment. PHIL SCHNEIDER, Ed.D., CCC-SLP is a board certified specialist and mentor in fluency disorders, an Associate Professor Emeritus of Communication Disorders at Queens College, has been in private practice for more than 35 years, is an adviser to StutterTalk and with Uri Schneider is creator of the films Transcending Stuttering: The Inside Story and Going with the Flow: A Guide to Transcending Stuttering. Phil Schneider, Ed.D. 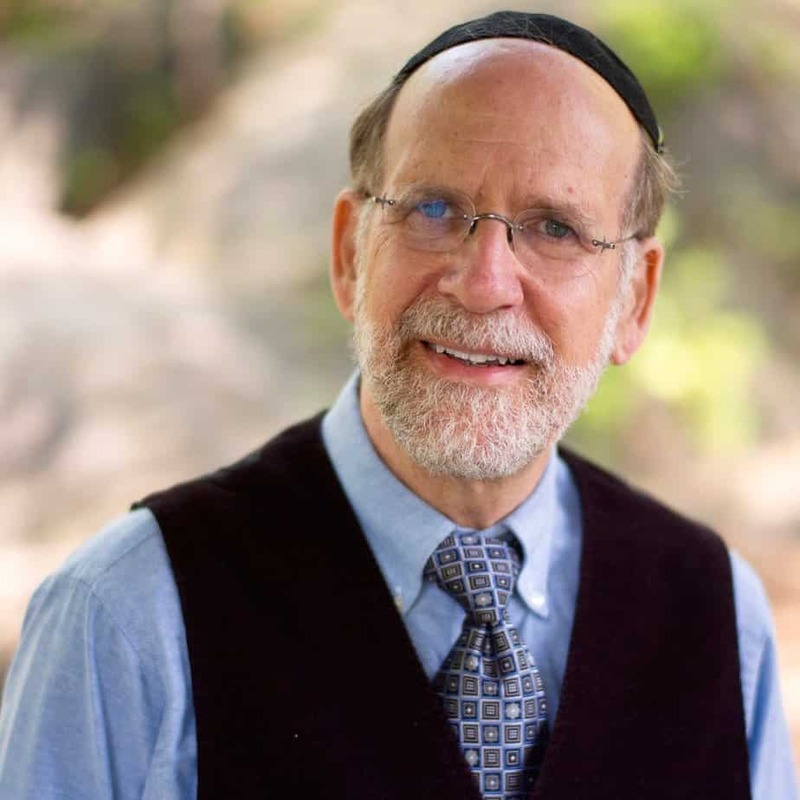 CCC-SLP, joins Peter Reitzes to discuss Moses and stuttering and Judaism and stuttering. PHIL SCHNEIDER is a Board Recognized Fluency Specialist, an Associate Professor Emeritus of Communication Disorders at Queens College, has been in private practice for more than 35 years, is an adviser to StutterTalk and with Uri Schneider is creator of the films Transcending Stuttering: The Inside Story and Going with the Flow: A Guide to Transcending Stuttering which may be viewed here. 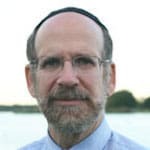 PHIL SCHNEIDER is a Board Recognized Fluency Specialist, an Associate Professor Emeritus of Communication Disorders at Queens College, has been in private practice for more than 35 years and is an adviser to StutterTalk. Phil wrote, with Uri Schneider, the chapter titled “Soul-utions in Therapy for People Who Stutter” in the StutterTalk book Stuttering: Inspiring Stories and Professional Wisdom available at Amazon and elsewhere in paperback and as an ebook. To find out more about the work Phil and his colleagues do, go to schneiderspeech.com. 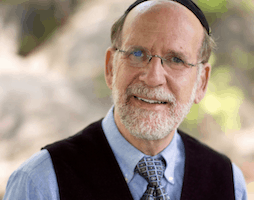 Related Episode: How To Be an Educated Consumer (83) with Dr. Phil Schneider. Phil Schneider, Ed.D. CCC-SLP, joins Peter Reitzes in this Tips from the Pros edition of StutterTalk to discuss pausing and voluntary stuttering. During today’s episode, Dr. Schneider is asked about how and why to use pausing and voluntary stuttering with older children, teens and adults who stutter. Dr. Schneider discusses how these tools may be used in combination during treatment.Join the conversation at the StutterTalk Facebook group. PHIL SCHNEIDER is a Board Recognized Fluency Specialist, an Associate Professor Emeritus of Communication Disorders at Queens College, has been in private practice for more than 35 years, is an adviser to StutterTalk and with Uri Schneider is creator of the film Going with the Flow: A Guide to Transcending Stuttering. Phil Schneider, Ed.D. CCC-SLP joins Peter Reitzes to discuss tips for parents to build confidence in children who stutter.